Arizona is a booming market for realtors and developers, the open desert landscapes have become pallets for artists to design and build some of the most beautiful homes in the country. From Phoenix to Tucson, developers are building single luxury homes and those that are designing and building entire communities. There is a lot of lands available in Arizona, making it an ideal location to build your dream home. 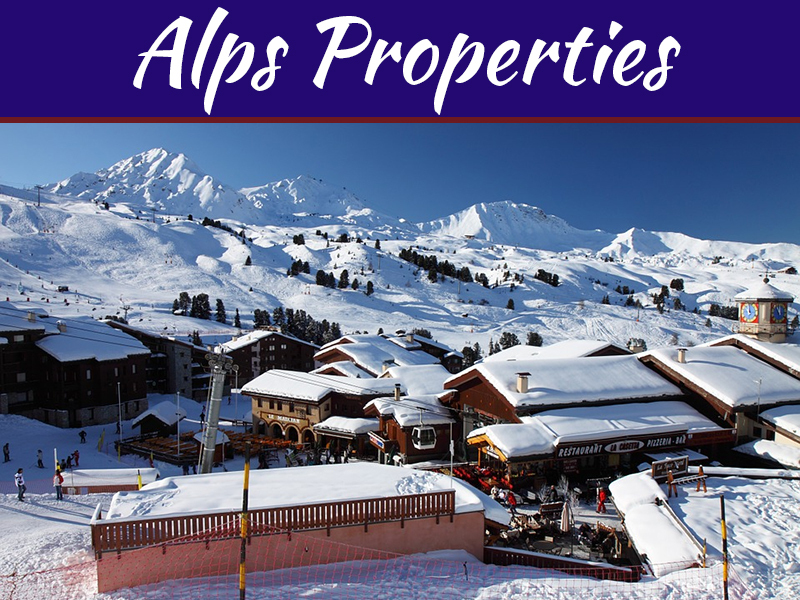 Retirement locations like Sedona and Flagstaff have become dream destinations for those looking to retire, or are considering the snow-bird life. 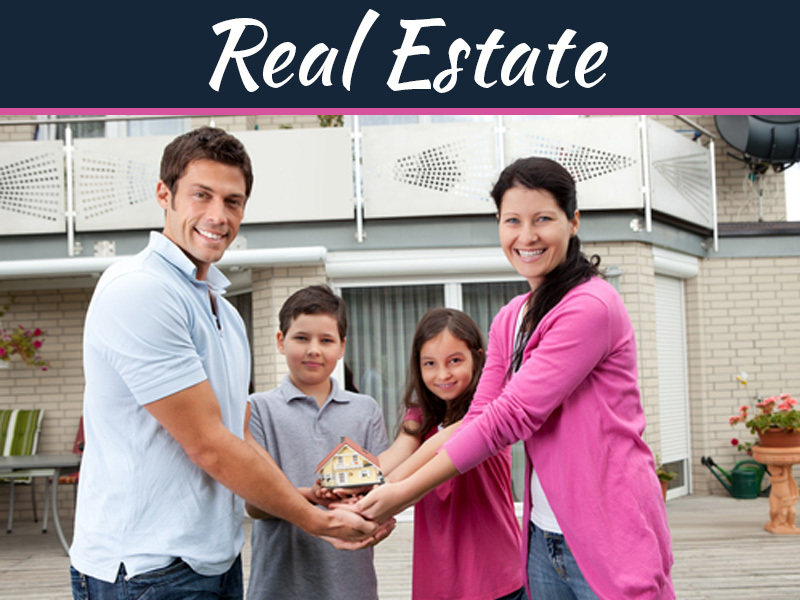 So what do people look for when choosing a property in Arizona? Desert landscapes make up the majority of the state until you travel North to Flagstaff or Greer where you will find yourself among mountainous terrain and pine trees. Sedona is home to Red Rock, some of the most beautiful natural stone on the planet. If you like cooler temperatures and a little snow, these northern Arizona locations might be perfect for you. If you prefer the city, professional sports, and fine dining, then you may want to consider Phoenix, Scottsdale, or Tempe. 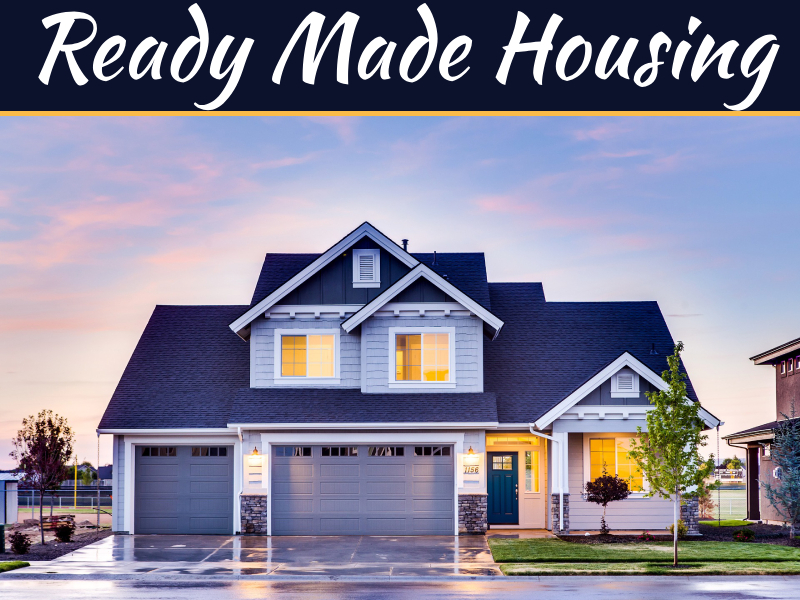 There is limited land here for development, so buying a home and renovating it may be your best option. 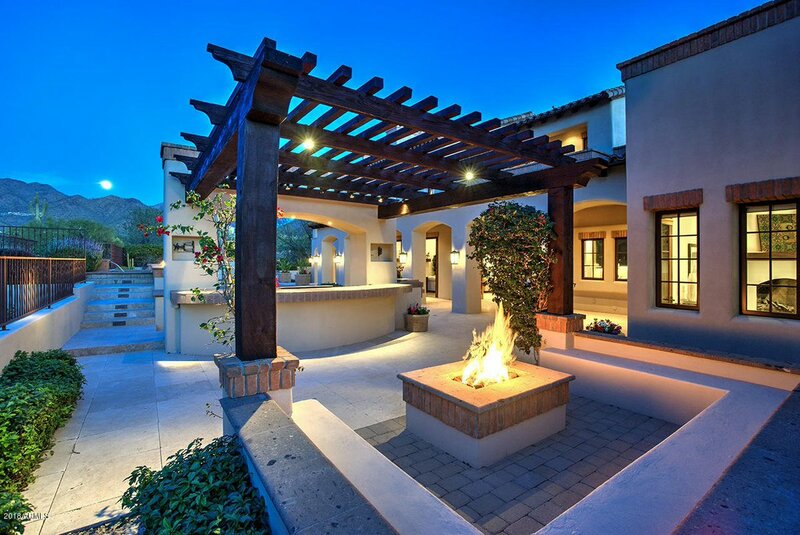 For the right custom build in AZ, you will want to purchase outside of the Phoenix-Metro area. 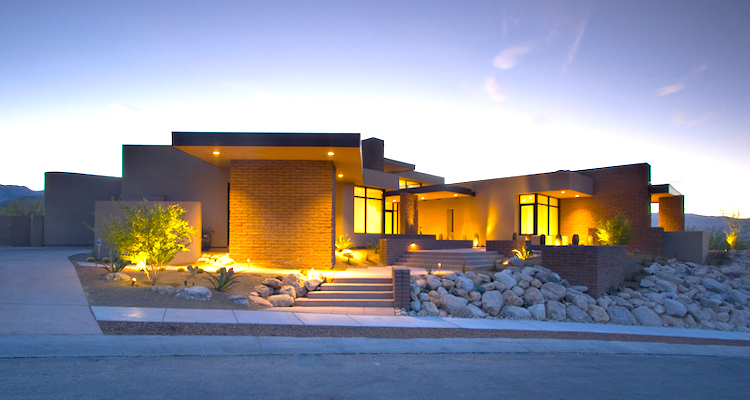 So what are some of the custom features that make custom homes in Arizona so desirable? We can start with the large desert landscapes that frame the property of the home, massive wrap around driveways that provide ample parking space for visitors and valet, infinity edge pools with built-in waterfalls and lazy rivers. Don’t forget that the year-round sunshine makes it one of the ideal locations for real estate with leased solar panels. The Arizona rooms are massive indoor/outdoor rooms that feature cozy outdoor furniture, vaulted ceilings, and lounge areas made for a king. The Arizona rooms may be one of my favorite features with the custom homes. None of this would be complete without a built-in gas-fired grill, utility sinks, and natural stone counters. Add an outdoor refrigerator, and a sound system and you have the perfect BBQ patio for entertaining. Adding shading features will be necessary during the summer months, retractable awnings are popular among Arizona homeowners. 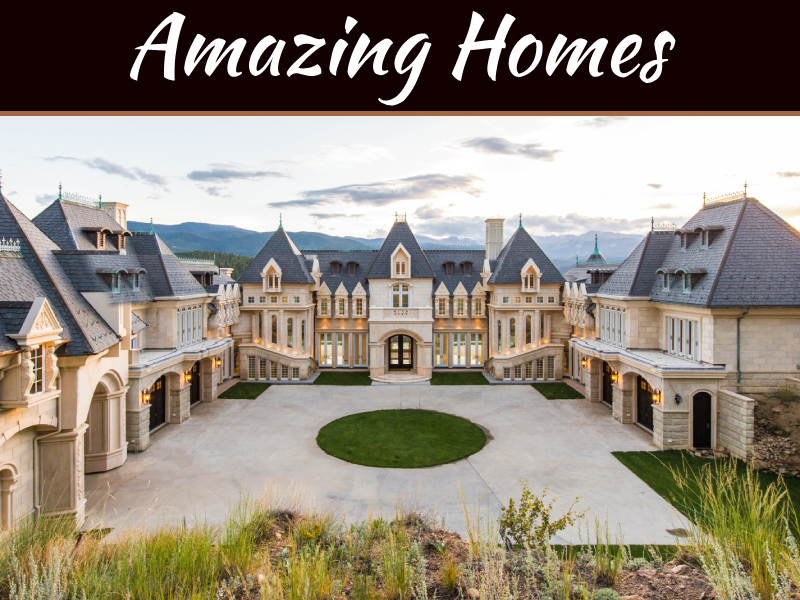 Those are some of the features that make custom Arizona homes so desirable, but that is just the exterior of the home, let’s talk a little bit about the interior. Arizona kitchens are known to be grand, and there is no shortage of opportunities to pimp them out with the most beautiful natural stones on earth. 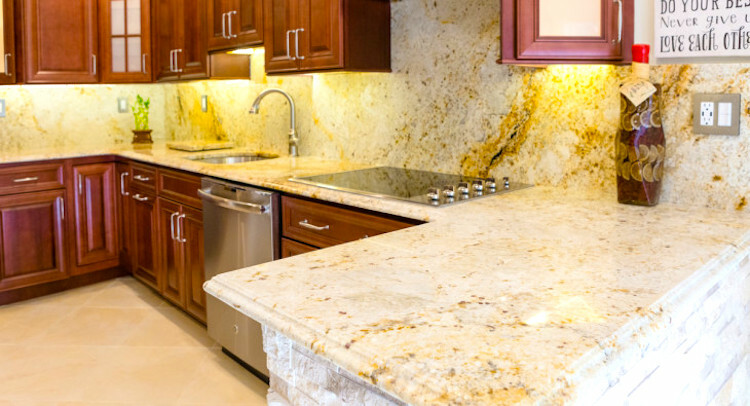 From Phoenix granite countertops to marble, travertine, and everything in between, natural stone in the kitchens of Arizona homes is an absolute must. Natural stone can also be used on backsplashes and flooring. As popular as the natural stone has been for flooring in custom homes, many homeowners are opting in for polished concrete flooring. Deep farm sinks with double sink bowls can make it feel like an industrial dish pit built right into your kitchen. Wolf gas stoves, smart appliances, brick pizza ovens, these are all luxuries that make Arizona kitchens stand out from the rest. When you step outside fo the kitchen, smart lighting, vaulted ceilings, and large pane windows give the interior of the home a castle-like feel. Sprawling hallways lead to large bedrooms, and eventually to massive master bedroom suites. All bedrooms typically have sliding glass doors leading out to the patio area or into the Arizona great room. With co-joining bathrooms and large walk-in closets, these rooms are anything but ordinary. 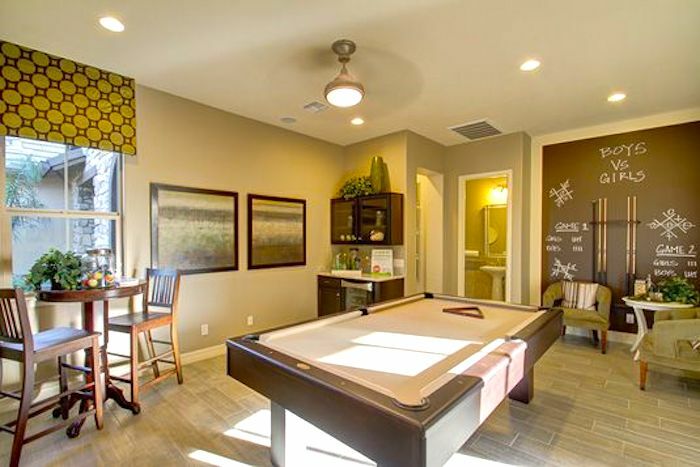 Game rooms and movie theatres are also trendy in custom Arizona homes. In Arizona, air conditioning is a must, so depending on the square footage of the home, there may be a need for multiple AC units. These units run hard during the summer months, so understanding the maintenance needs of your HVAC system will be necessary for longevity. So many of the amenities depend on the size of the property, which is why building a custom home outside of the Phoenix-Metro area is almost a must if you truly want a full-featured custom experience.